Everything you've dreamed of for your Montauk getaway, and more. The Beach Plum Resort presents you with all the comforts of home, with individual touches and a sense of true escape to the East End. Our boutique, family-friendly co-op rental community offers studios, one and two bedroom units and cottages, all recently updated and outfitted with classic amenities, with personal touches of decor that make each one a unique experience. Book your stay with us, and enjoy the use of Montauk resort amenities including outdoor showers, fully-equipped kitchens, direct beach access, sliding glass doors to private decks, an in-ground heated pool, complimentary WiFi, and air conditioning. Staying with the whole family? You'll have your choice of barbecue grills, play areas, and the street to the beach to make your stay one of comfort, convenience and relaxation. 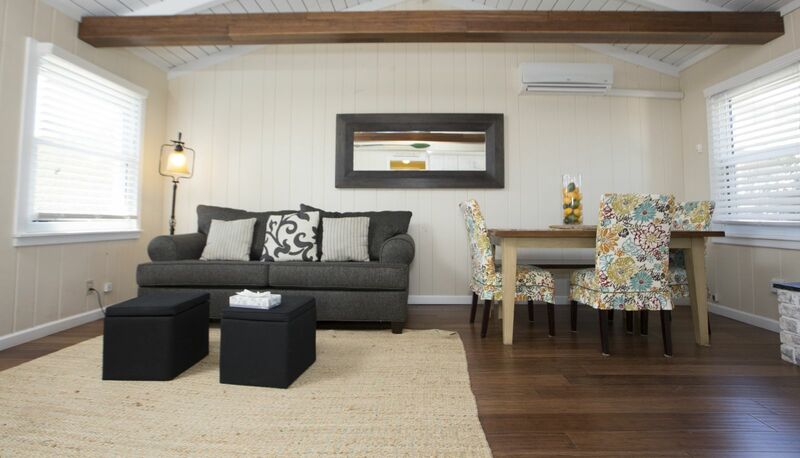 Let our homes be your this summer, and choose the Beach Plum Resort.